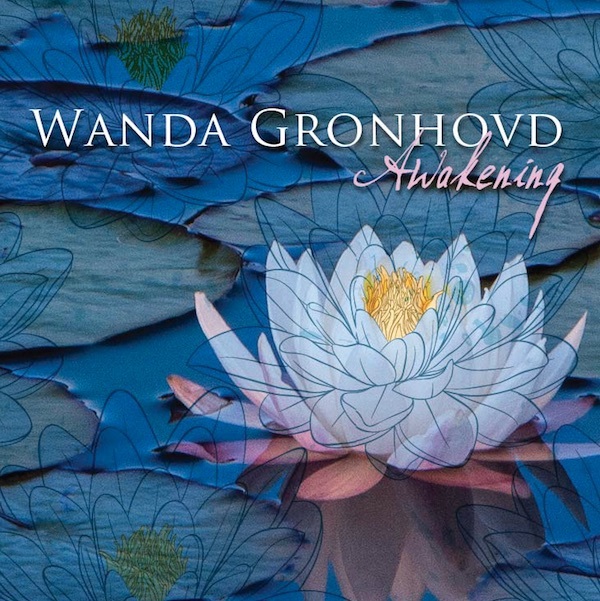 Official Website of Singer Songwriter Wanda Gronhovd. Life is Wide Open. 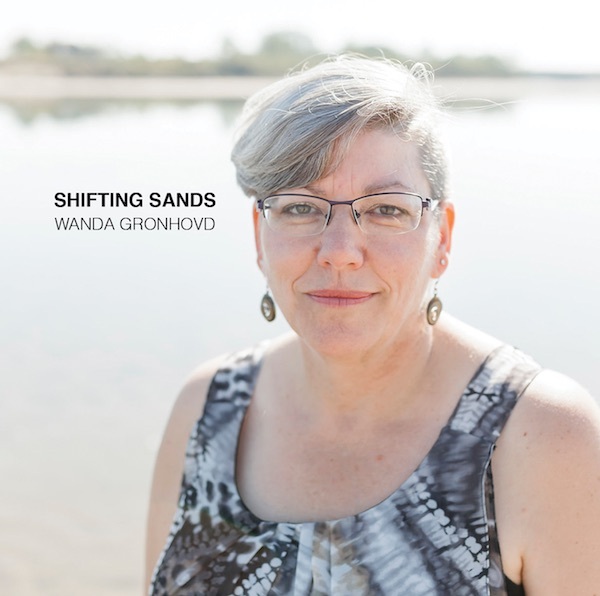 Wanda’s latest album, Shifting Sands, is available on iTunes. I just got the list updated! I am looking forward to a busy couple of months! Happiness is not what makes us grateful. It is gratefulness that makes us happy. ”Your voice opens my heart." “Great songs, keep at it.” songwriting colleague. "It was lovely to hear you sing your story to us - straight from your heart to ours."